The General Assembly holds the maximum powers and has capacity of delegation. 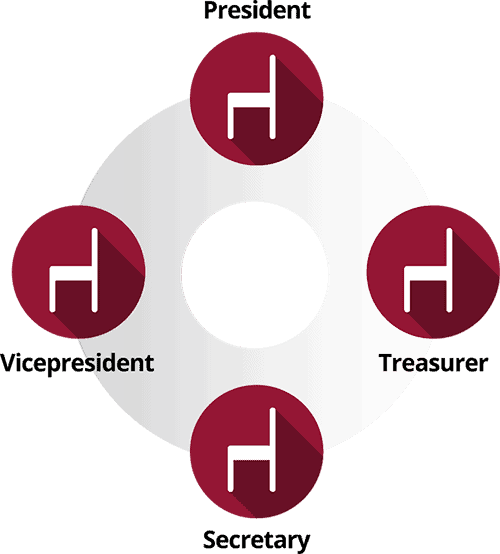 The Executive Committee: the General Assembly delegates on the Executive Committee the management of the association. Temporary committees will be created according to the needs of specific projects. 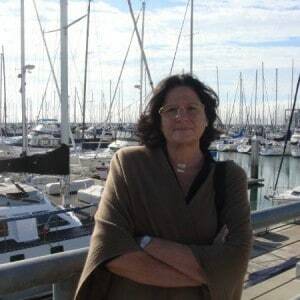 Regina Llopis is the President of WA4STEAM since May 2018. She holds a PhD in Mathematics by the University of California – Berkeley in the U.S. and an Executive Management Program Certification ( PADE) by IESE Business School. Ms. Llopis has over 30 years of experience in Artificial Intelligence and BigData and in transferring basic science to the industry and creating Algorithms for a Better World. She is the founder and CEO of Grupo AIA a micro-multinacional headquartered in Barcelona, Spain, as well as the founder of KDP, a joint venture with Caixabank, to provide strategic ML/AI Data Analytics. She is also a Prime Contractor to NASA Glenn Research Center through EQKIDS, a participated group company based in the U.S. She was awarded the 2017 Ada Byron award to the best IT woman in Spain by Deusto University. She is a member of the advisory board of Origin Venture Funds (Barcelona 2018-on), as well as board member of several private companies, foundations such as Europe India Chamber of Commerce (Brussells 2015-on). She is a member and has been in the board of several International Women Associations among them: IWF ESPAÑA (Madrid 2014-2017) and, IWEC (New York 2018-on). Sylvie Lemaire is Vice-president of WA4STEAM since May 2018. She holds a Master in Management by the ESSCA – France . 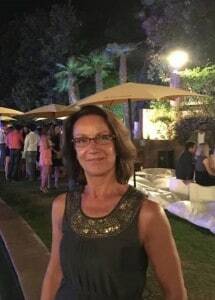 Mrs. Lemaire is an Executives’ Training and Business Development Consultant with 20 years expertise in Spain. She develops business cooperation for the Brittany región on the Spanish market with the Entrepreneurs Association Bretagne Commerce International”. A regular collaborator in the Master 2 Program of the Toulouse Business School – Barcelona Campus, she is a partner of klaxoon.com, a late stage startup (+200 employees) providing a disruptive digital tool to accelerate interaction and group intelligence at meetings and training sessions. She organizes “Learning Expeditions” for senior executives with a French consultant and is regularly invited to participate at round tables dealing with women entrepreneurship issues such as “The South Summit”. 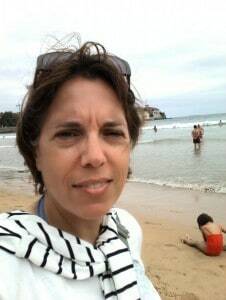 Ana Suarez is the treasurer of WA4STEAM since May 2018. She holds an Economics degree and a Master in Financial Markets by the University of Barcelona and a PDD by IESE Business School. Ms. Suarez has over 20 years of banking experience in different executive positions. During her career, she spent also two years as an entrepreneur working in financial consulting projects. She is also member of EJE&CON association to encourage women development in management positions. Blanca Ochoa is the Secretary of WA4STEAM since May 2018. She holds a law degree by University of Barcelona. 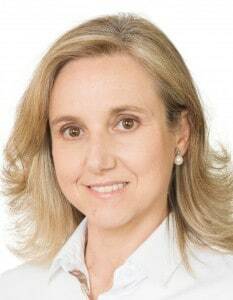 Blanca joined the multinational law firm of Clifford Chance on 1995 and she currently manages the Real Estate department at the Barcelona office. Blanca’s area of expertise is commercial real estate for international investors, including investments, financing and real estate security, joint ventures, leases and developments, having specific expertise in operations involving retail and leisure properties and hotels. In addition, Blanca has experience as a lecturer on real estate workshops from several universities in Barcelona, such as Esade, Universitat Pompeu Fabra (UPF), Universitat Internacional de Catalunya (UIC) and ISDE. She has also participated in numerous conferences and seminars on a wide range of matters related to the real estate market and she has published several articles in specialised magazines.